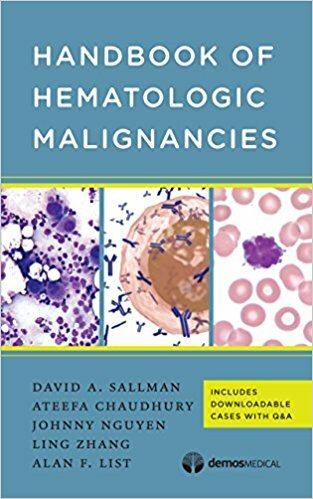 Featuring the chapters on Hematology and Oncology that appear in the landmark Harrison’s Principles of Internal Medicine, 17e, this compact clinical companion delivers all the latest knowledge in the field, backed by the scientific rigor and reliability that have defined Harrison’s. You’ll find coverage that reflects the expertise of renowned editors and contributors – presented in a carry-anywhere format that makes it ideal for the classroom, the wards, or the point of care. 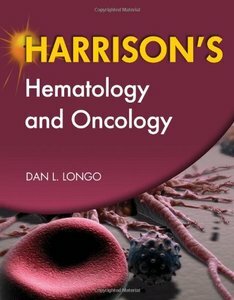 With its ease of use, indispensable diagnosis-speeding guidelines, and acclaimed state-of-the-art strategies, Harrison’s Hematology and Oncology is a must for students and clinicians alike. 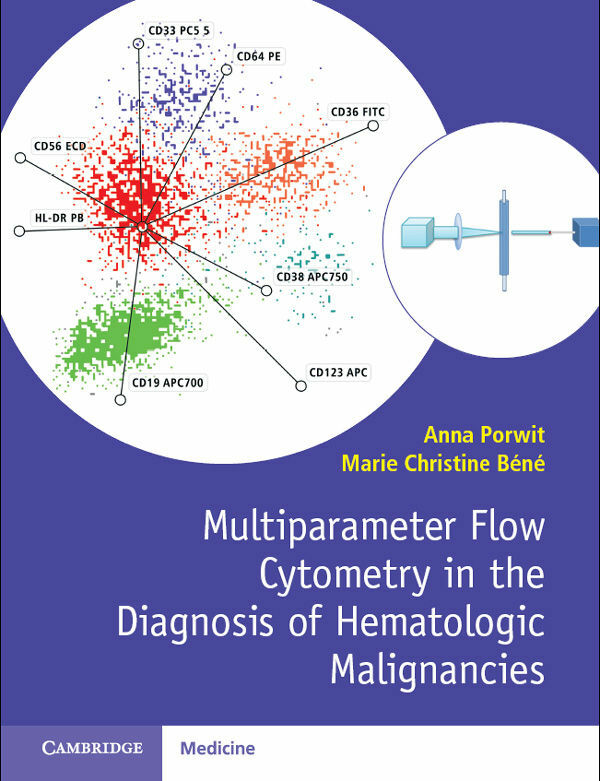 Anna Porwit MD, Ph.D. is Professor at the Department of Clinical Sciences, Division Oncology and Pathology, Lunds Universitet, Sweden. 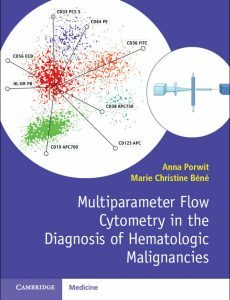 She is a co-author of approximately 200 original and review papers, and some chapters in the WHO2008 and 2016 classification of hematopoietic malignancies. 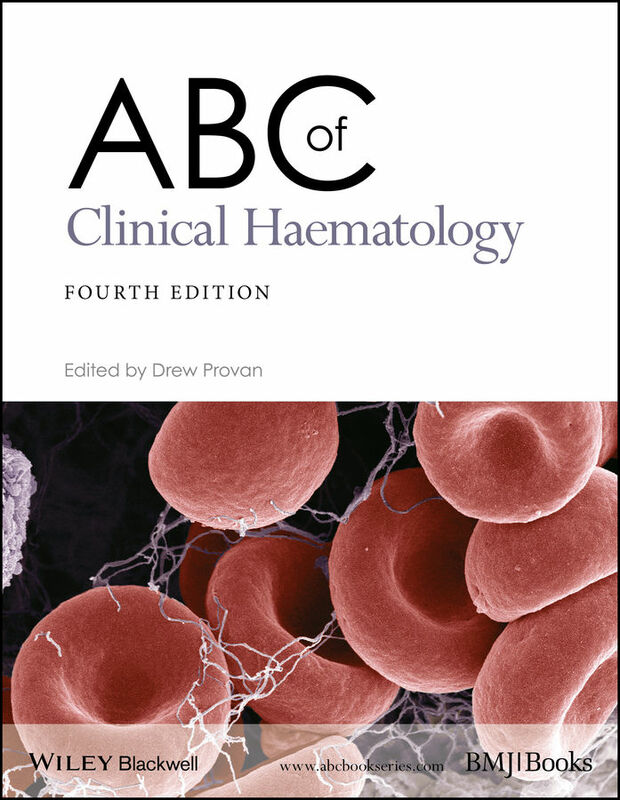 Thoroughly revised and updated, ABC of Clinical Haematology is an essential guide and introduction to clinical haematology and to the treatment and management of common blood related disorders. The fourth edition contains new chapters that reflect the most recent developments whilst other chapters have been extensively revised to include the new tests and treatments that are now available for certain conditions such as chronic leukaemia, multiple myeloma and bleeding disorders. With contributions from leading experts in their respective fields, this text provides an ideal reference for primary care practitioners and other healthcare professionals working with patients who have blood related problems. Drew Provan, Emeritus Reader in Autoimmune Haematology, Department of Haematology, Barts and The London School of Medicine and Dentistry, Queen Mary University of London, London, UK. The new edition of this textbook integrates the history, epidemiology, pathology, pathophysiology, therapeutics, and supportive care of modern neoplastic hematopathology. 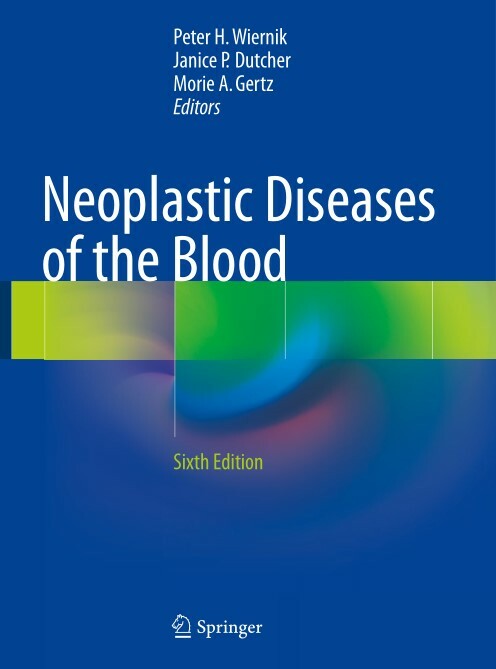 Now in its sixth edition, this classic and invaluable text brings together a team of internationally renowned experts and offers in-depth coverage of the complex interface between diagnosis and therapy. 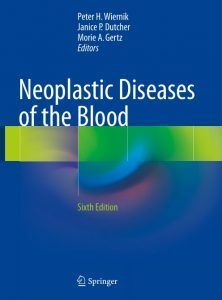 The textbook is divided into five major sections, with the first four covering the spectrum of hematologic neoplasia, including chronic leukemias and related disorders, acute leukemias, myeloma and related disorders, and lymphomas, and the fifth section covering a variety of topics in supportive care. 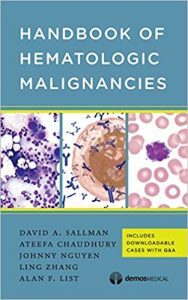 Chapters are presented in an accessible and easy-to-read layout, providing updates on the tremendous progress made in the last decade in the understanding of the nature of hematologic malignancies and their treatment. 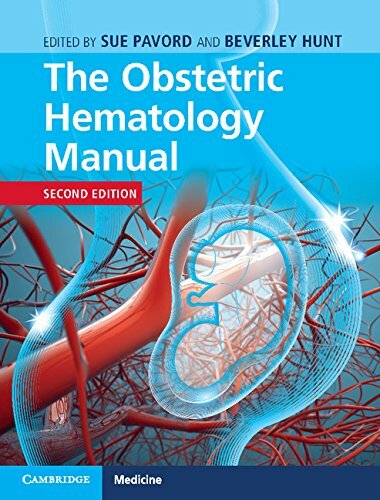 Understand the rapidly growing complexities of obstetric hematology and high-risk pregnancy management, with experts in the field. Now in its second edition, this comprehensive and essential guide focuses on providing the best support for patients and clinical staff, to prevent serious complications in pregnancy and the post-partum period for both mother and baby. 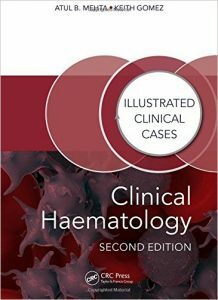 Wide-ranging and detailed, the guide offers discussions on basic principles of best care, through to tackling lesser-known hematological conditions, such as cytopenias and hemoglobinopathies. 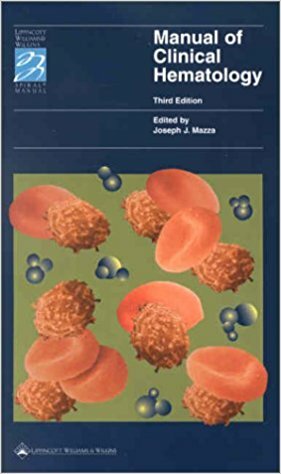 Updated with color illustrations, cutting-edge research, accurate blood film reproductions, and practical case studies, the revised edition places invaluable advice into everyday context. 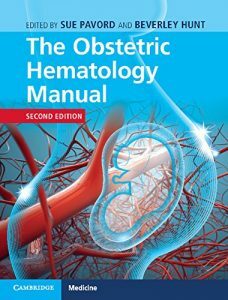 This unique resource is essential reading for trainees and practitioners in obstetrics, anesthesia, and hematology, as well as midwives, nurses, and laboratory staff. Clarifying difficult procedures for disease prevention, the guide ensures safety when the stakes are high. Reflecting current evidence-based guidelines, the updated volume is key to improving pregnancy outcomes worldwide. 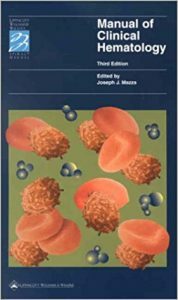 Completely revised for its Third Edition, this Spiral(R) Manual is a practical quick-reference guide for the diagnosis and treatment of diseases of the blood. 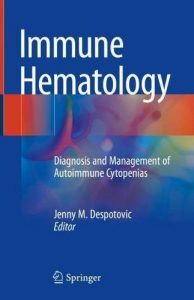 Coverage includes leukemias, disorders of lymph nodes, bleeding disorders, anemias, and platelet disorders. The book is organized by disease type, with several chapters broken down into discussions of specific disorders. Concise and easy-to-read descriptions of each disease provide clinical recommendations and essential pathophysiological information. 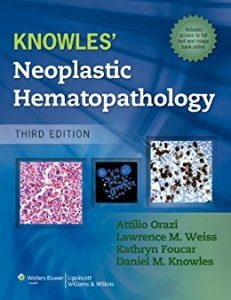 This edition includes a new chapter on allogeneic and autologous bone marrow transplantation procedures for hematologic malignancies. All other chapters have been extensively revised and updated.